Grand Theft Auto Online continues to have one of the most vibrant online experiences and Rockstar has another exciting update for players. 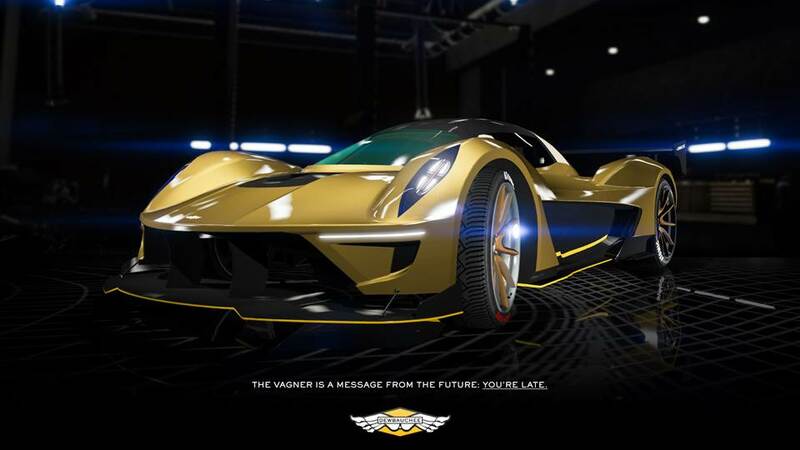 Starting today, the new Dewbauchee Vagner Supercar will be available alongside Dawn Raid, the latest Adversary Mode for GTA Online. 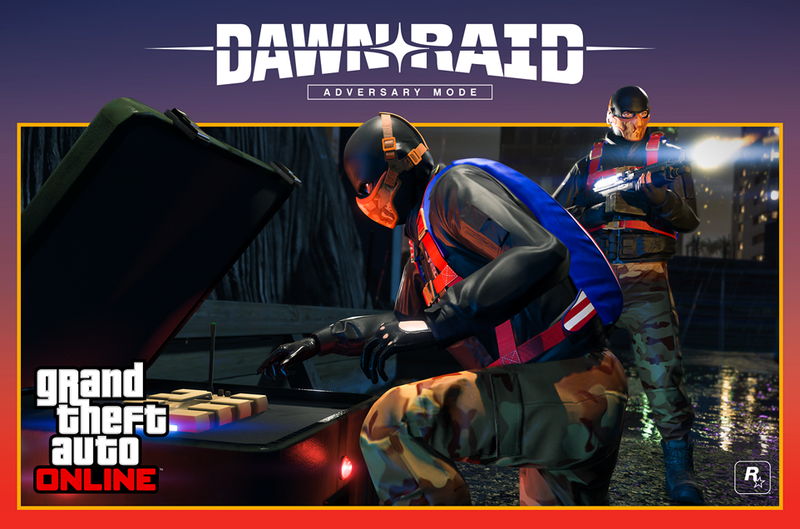 Players of Dawn Raid will also receive Double GTA$ & RP through July 10th, and Rockstar has additional discounts at Docktease on three Yacht models and modifications. To add patriotic flair to this week’s updates, Rocksar also has Independence Day-themed liveries for MOCS and Mk II weaponry, with discounts on firework launchers and more. Firework launchers, classic outfits, the Western Sovereign and the Liberator Monster Truck are all back through July 10, and 25% off their original price. This year also brings patriotic new liveries for your Mobile Operation Center and Mk II weaponry to help you celebrate our nation's independence. Log in to GTA Online at any point between now and July 10th to unlock both in-game styles of the patriotic Rockstar Noise Tees that debuted at the Rockstar Warehouse this week. All of these sales are going to put a dent in our Maze Bank accounts, but Rockstar has players covered with Triple RP races and and time trials. Time Trial - "Fort Zancudo"
Time Trial - "Storm Drain"
Shackers, are you feeling as patriotic as I am? Are you going to be playing GTA Online this weekend? Let us know in the comments section.